Now that Ford has rung in the 50th birthday for the beloved Mustang, I thought it only appropriate to share my favorite Ponies with everyone. I sat down to compile my top 10 and it quickly grew to twice that–after all, there have been a lot of awesome Mustangs made over the past 50 years. After a few hours of trying to narrow the list I realized it’s just too difficult to pick only 10 cars. So with that said, I made two lists. Yes, folks, two lists. And rather than start at the beginning I decided to start from the present and work backwards. So without further adieu, I’d like to present my top 10 favorite Mustangs from the past 35 years, from the Fox-body to the present S197. I’ve omitted the upcoming S550 because even though it looks to be a game changer, we’ve yet to slide behind the wheel and see what they’re really good for. What are your favorite Mustangs from recent history? Do you happen to own a rare example or one from my list? If so, please comment and share your Mustang. 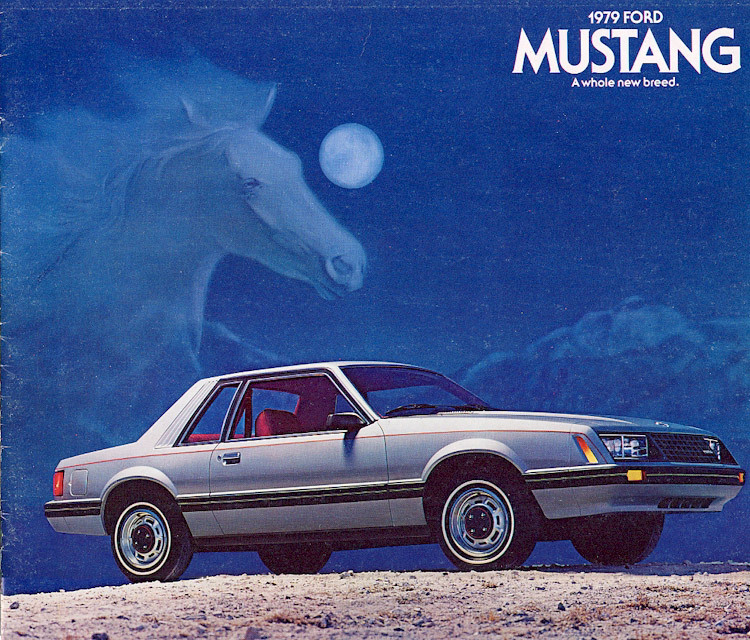 The third generation Mustang debuted on the larger “Fox” platform from the Ford Fairmont and it was a big change from the Mustang II that it replaced. 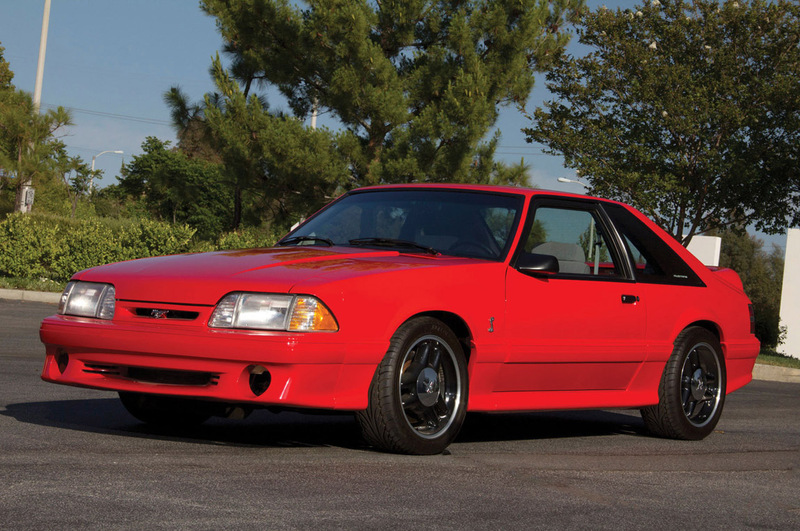 Upgraded chassis, suspension and brakes were great, but it was the available 302-cubic inch motor and the Fox-body’s lightweight chassis that changed the game. Sure, it only made 140hp in its first year, but that was big for the gas-crunch days of the late 70s and early 80s and in time the venerable “5.0” received numerous upgrades including fuel injection. During a bleak era when people had all but given up on hot rodding, the Fox-body showed people that horsepower and emissions could go hand in hand. In fact, the Fox spawned a healthy aftermarket and many industry legends attribute the success of the Fox-body with the aftermarket as the reason why Mustangs are so strong to this day. The Fox laid the groundwork for Ford to create the Special Vehicles Team (SVT) and other high-performance brands because it brought the gearheads back to the blue oval as proof that fuel injection didn’t kill the muscle car. The last year of a platform usually finishes with a bang and for many modern Mustang enthusiasts, ’93 was a big year for the Mustang. The 1993 Cobra is still revered as one of the all-time favorite Cobras thanks to unique styling, cool 17-inch fan-blade wheels, limited production and upgraded motor, transmission, suspension and rear disc brakes. The infamous 5.0 pushrod motor received GT40 heads, longer roller rockers, a different cam and a super cool intake manifold, which pushed power to 235hp and 280 lb-ft. Only 5100 examples were made and personally, I’d love to have a pristine ’93 Cobra. 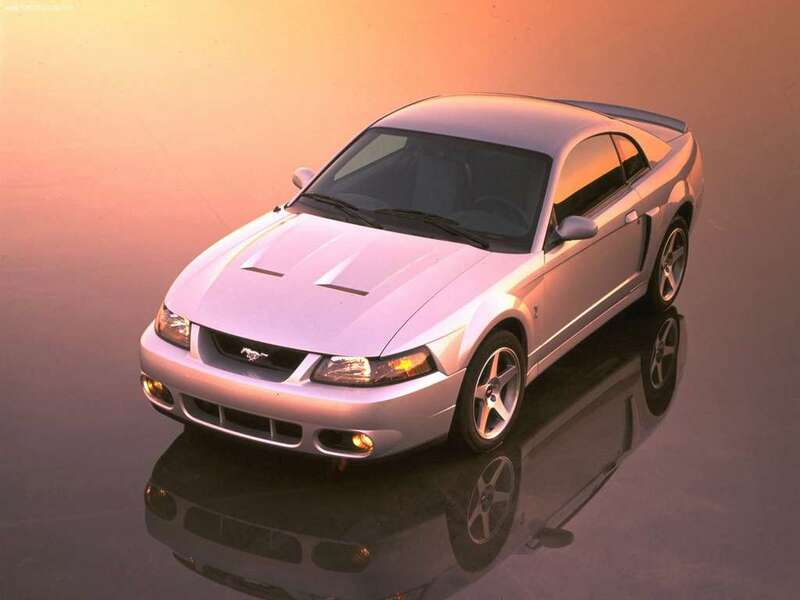 But that wasn’t the only rare Pony that Ford made that year; they also made just over 100 Cobra Rs that featured even bigger 13-inch front and 10.5-inch rear brakes, upgraded suspension, oil and power steering coolers, a rear seat delete, special wheels later seen on the ’95 Mustang GT and a lack of air conditioning, stereo and no factory warranty. Here’s another cool bit of info, Ford wanted these track cars to be used so all buyers had to have an active racing license in order to buy the rare R-model Cobra. Ford didn’t want them sitting in people’s garages collecting dust, they wanted them driven. 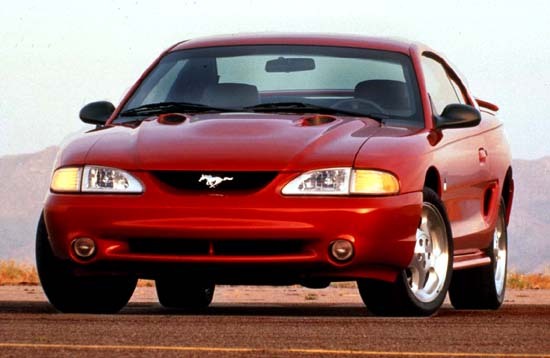 The second limited run modern Mustang after the ’93 R-model was the ’95 Cobra R, which also featured a lack of amenities, a stripped out interior and plenty of chassis and suspension upgrades. The ’95 Cobra R was only available in white with saddle interior, only 250 examples were produced and like the earlier Cobra R, only buyers with valid racing licenses could buy them. But the best part of the ’95 Cobra R came from owner requests for more power and more fuel capacity, so Ford stuffed a 300hp 5.8-liter pushrod V8 under the hood and fed it with a 22-gallon fuel cell. These beasts could pull nearly 1-g on the skidpad and were capable of over 150mph. 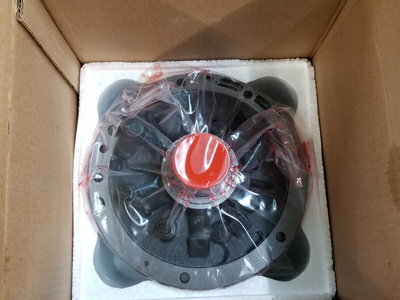 Ford made the switch away from the venerable pushrod motors and into the overhead cam modular motors in 1996 and it was a rough transition at best. The new smaller and less powerful modular motors made a paltry 215hp in the GT models and many gearheads had lost faith in the marque. But the Ford Special Vehicles Team (SVT) was wise in releasing an all-new, high-revving four-valve variant in the ’96 Cobra. It spun to 7000 rpm and was good for 305hp and 300lb-ft and was proof that the modular era wasn’t so bad after all, that in place of massive torque high-rpm horsepower was the key to a fast ET. 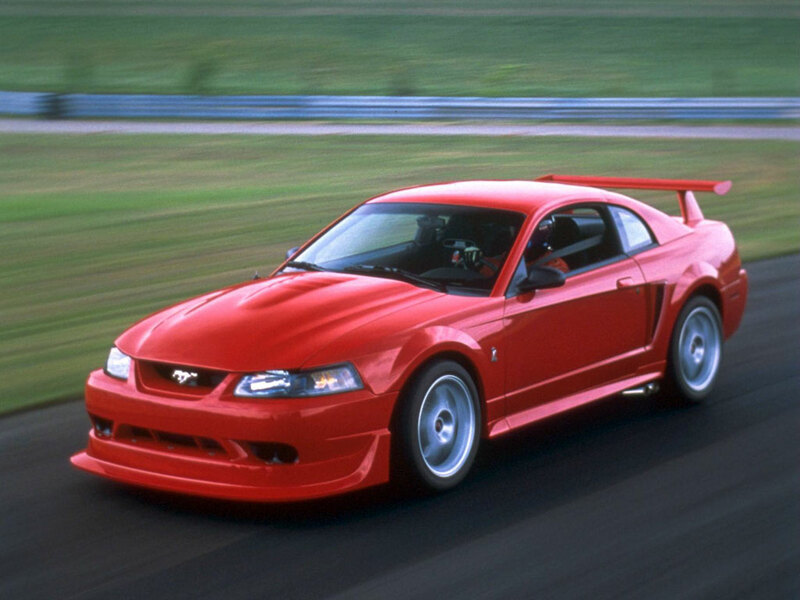 To this day few modern Mustangs evoke the feeling of a true racecar better than the 2000 Cobra R. Just 300 examples were made and they came in any color combo you wanted so long as that was a Performance Red exterior with a Dark Charcoal interior. These gutted out racers lacked air conditioning, radios and other creature comforts and instead featured a 5.4-liter four-valve modular motor with an iron block, forged internals and an ultra trick two-piece intake manifold that is pure artwork–the motor was good for 385hp and 385lb-ft and was backed by a T56 transmission and a B&M shifter. The massive trunk wing, deep front splitter, track suspension, side exit exhaust pipes and huge brakes added up to a beast on the track that ran bottom 13s at the drag strip but came alive on a road course with lateral grip of 1.02gs. It was a worthy successor to the 1995 and 1993 Cobra Rs. 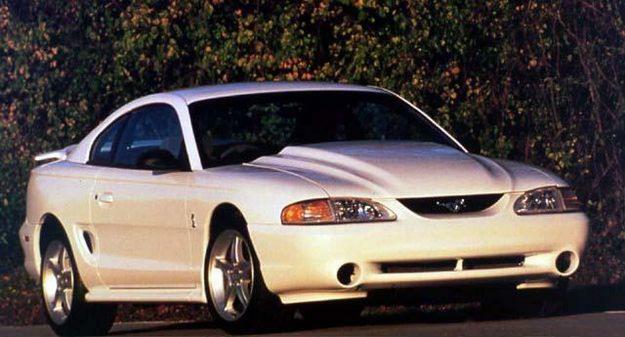 For years the Mustang had been losing a straight-line acceleration battle against the GM F-Bodies powered by the venerable LS1, but in 2003 the Mustang bit back, and it bit big with the Cobra. This snake featured the familiar 4.6-liter four valve modular motor but it featured a low compression iron block motor filled with forged internals, upgraded cylinder heads and topped with an Eaton M112 supercharger for a grossly underrated 390hp and 390 lb-ft. 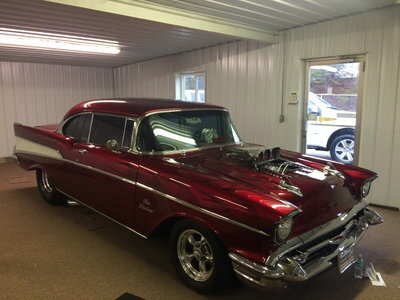 This was backed up with a Tremec T56 transmission, independent rear suspension and plenty of other upgrades. When the Cobra hit the streets, it terminated the competition, thus earning its unofficial nickname as, the Terminator Cobra. The ’03/’04 Cobra started the aftermarket friendly trend with Mustangs that still continues to this day, as the Terminators could easily see 500hp with simple bolt-ons. 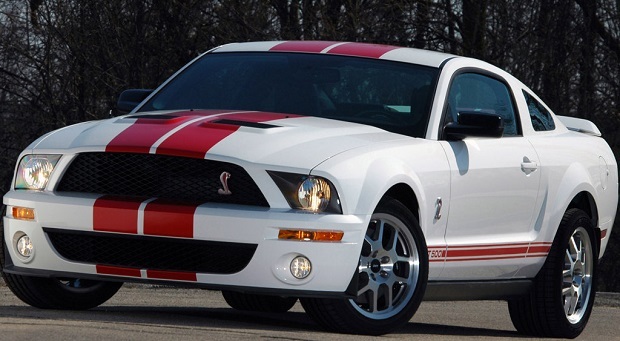 Prior to 2007 it had been a long time since Ford had a special edition Mustang and FoMoCo caught the world by surprise by teaming with the legendary Carroll Shelby to recreate the Shelby GT500. These beasts came with a 5.4-liter four-valve modular motor topped with an Eaton M122 supercharger good for 500hp and 480 lb-ft; nearly 200hp more than the standard 4.6-liter GT at the time. In true Mustang fashion, the aftermarket discovered that the motor responded exceptionally well to modifications with simple bolt-ons easily adding 150hp. Although Ford didn’t return to the independent rear suspension from the earlier Cobras, Ford upgraded the drivetrain with a Tremec TR6060 6-speed transmission and other suspension upgrades along with a unique exterior package. 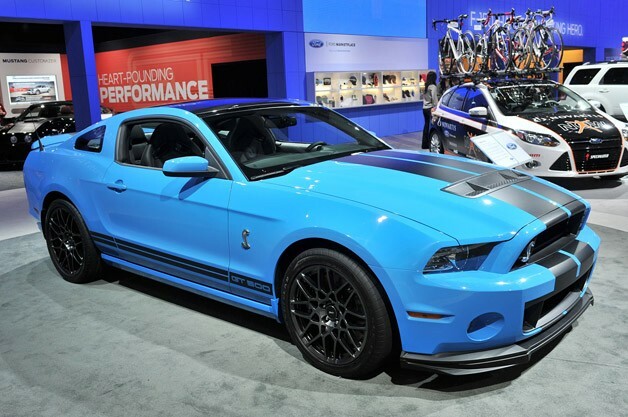 Later examples (pre-2013) would receive an aluminum block 5.4 motor with 550hp and Shelby also offered Super Snake examples that featured a massive Kenne Bell supercharger and tons more upgrades. 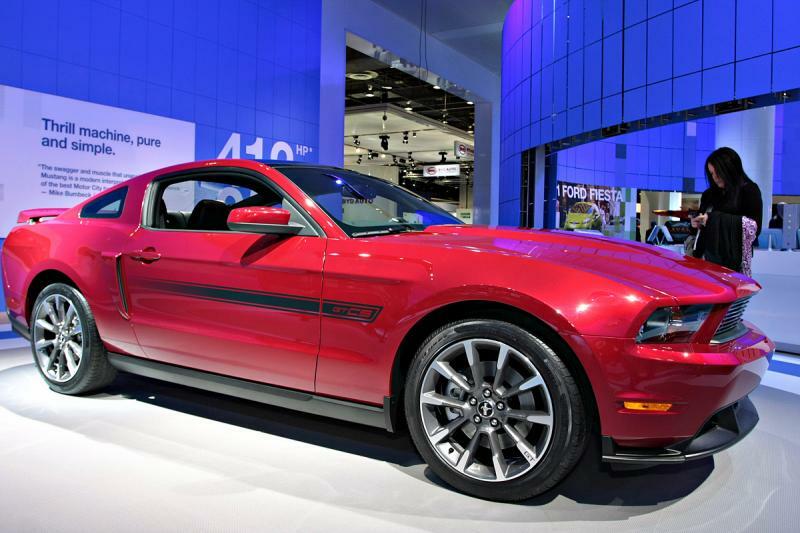 The release of the all new 5.0 liter Coyote motor in the refreshed S197 in 2011 not only gave fans a displacement they could connect with from their pasts, but it was also a turning point for the Mustang. The Coyote motor was the first all-new engine from Ford since the ever evolving modular series and the Coyote is impressive. Its high-revving nature loved 7000+ rpm runs and it was good for 412hp and 390lb-ft in stock form, but the aftermarket quickly discovered 500whp with bolt-ons, headwork and cams in naturally aspirated form was easy money. The high-tech Coyote took the modular line of motors and bettered it with twin independent variable valve timing, factory wide-band oxygen sensors and tons of efficiency. The mod motors were great, but the Coyote brought many new people back into the Ford camp simply because the new Five-oh was and is, that good. 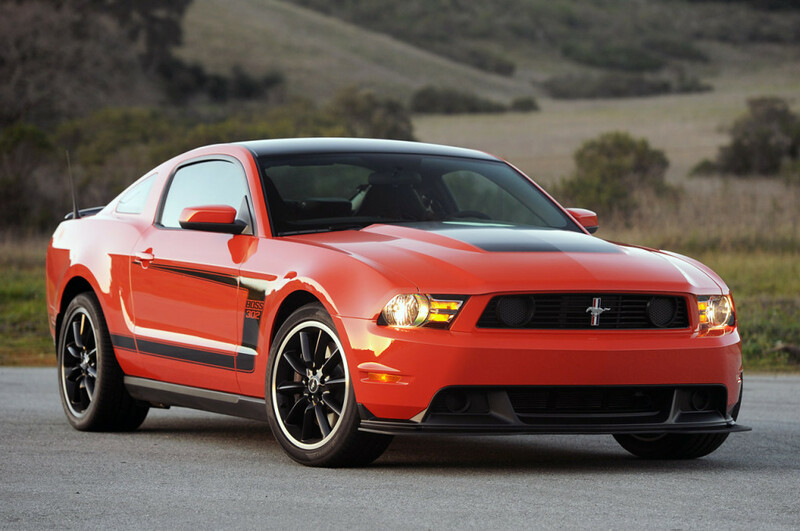 FoMoCo hit it big with the release of the almighty BOSS 302, 302 Laguna Seca Edition and the race-only 302R. Ford took the Coyote motor and fortified it with an upgraded intake manifold, CNC ported heads, bigger cams and set it atop a forged rotating assembly for a high-spinning 444hp and 380 lb-ft of torque. The BOSS harkened back to the first examples built in ’69 with road-course suspension, brake and chassis upgrades, throwback graphics, race seats and even side pipes–those that remember the originals dominating the Trans-Am racing series couldn’t help but smile at the lineage. 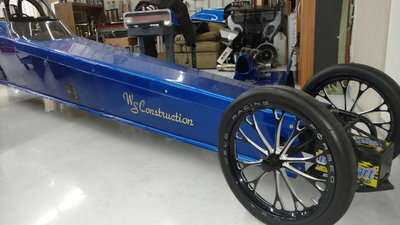 It was the Blue Oval’s way of showing the world that muscle cars can be world-class sports cars too. It’s been said that Ford will never again produce a car with this much horsepower. In fact, it’s a miracle we got such a beast with the tightening CAFÉ fuel mileage standards and the ultra-strict emissions laws. Nonetheless, Ford punched out their 5.4-liter modular motor to 5.8 liters, that’s 353 cubic inches, and topped it with a massive TVS2300 supercharger. The result? A whopping 662hp and 631 lb-ft. Most examples dyno 600hp at the wheels in stock form and simple bolt-ons push that figure to north of 700hp at the wheels. 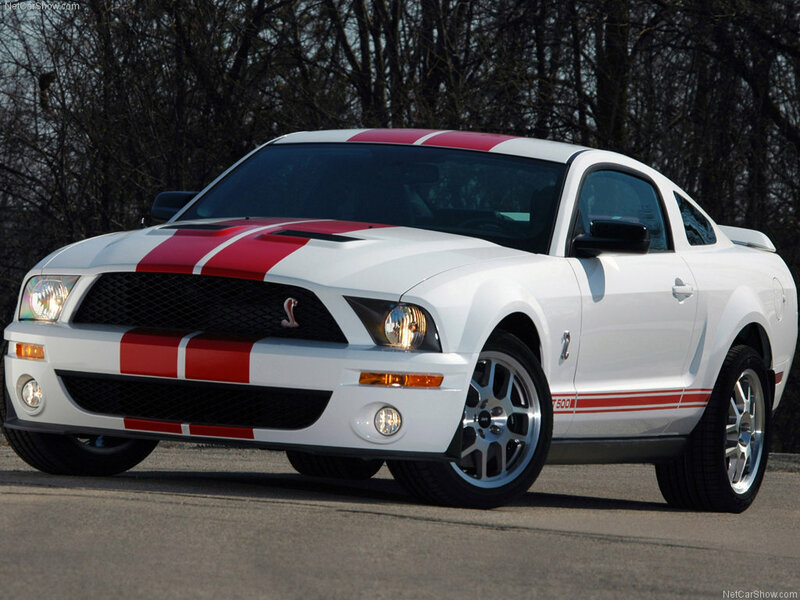 These GT500s were claimed to top 200mph and came with all sorts of cool features. Ford really sent the S197 out with a bang and while subsequent Mustang models will undoubtedly be better sports cars, it’s unlikely we’ll see another Mustang with so much power–it’s just too risky in this day and age. Hats off to FoMoCo for such a bold move.